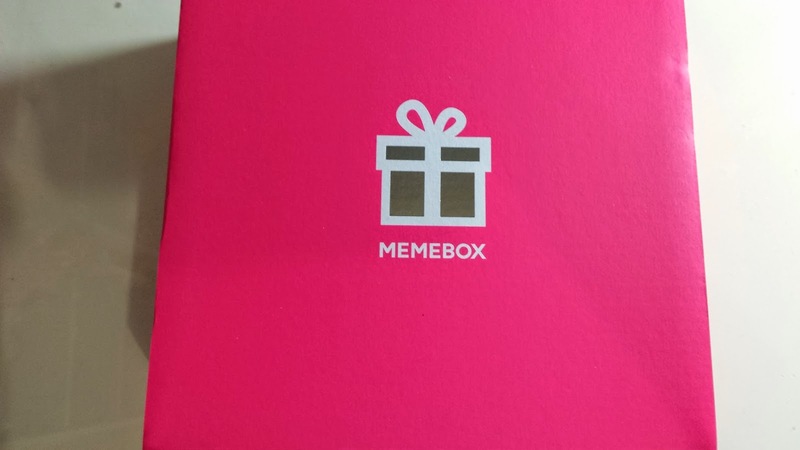 New week, new memeboxes! 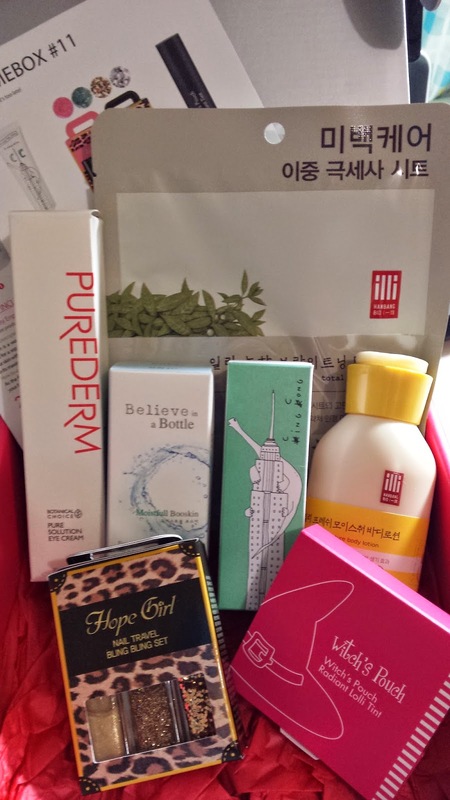 I think my blog is starting to become just a memebox review blog :c Sadly, these days - most of my products i am using is what i get from these memeboxes! Every few days i would feel the urge to purchase a new box, just because i haven't purchased any recently! 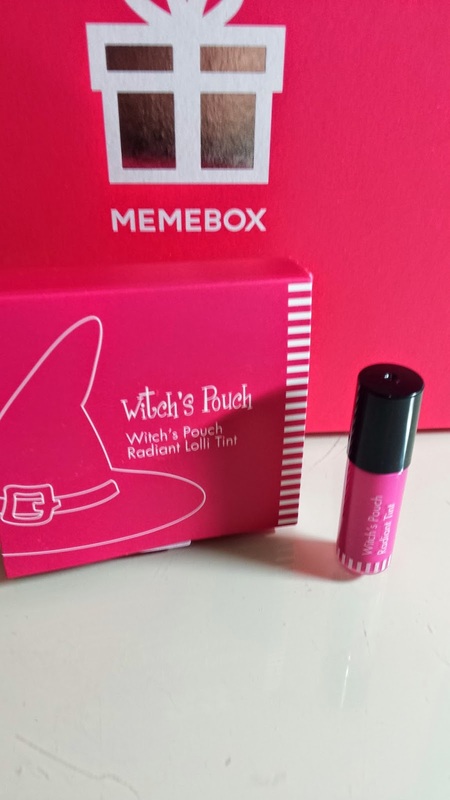 I think memebox addiction is going to be one difficult habit to remove. :( The boxes are just tooo goood, the photos/spoilers and everything! However, i do think i am going to majority stick with the global boxes - as i still think they are the best value for your money! hehe i really love the global boxes! :3 Wish there was more than one a month, but then i guess it makes more regular. Yay! More Dear By Enprani products please! 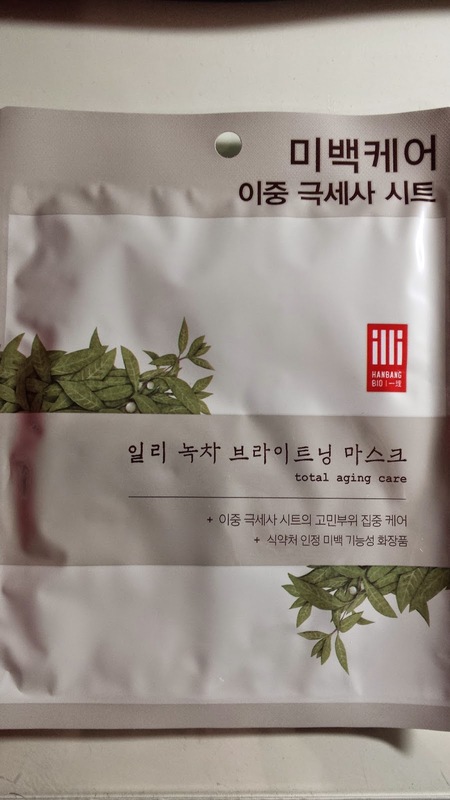 This one is a toner and serum and acts as a first step of skincare. 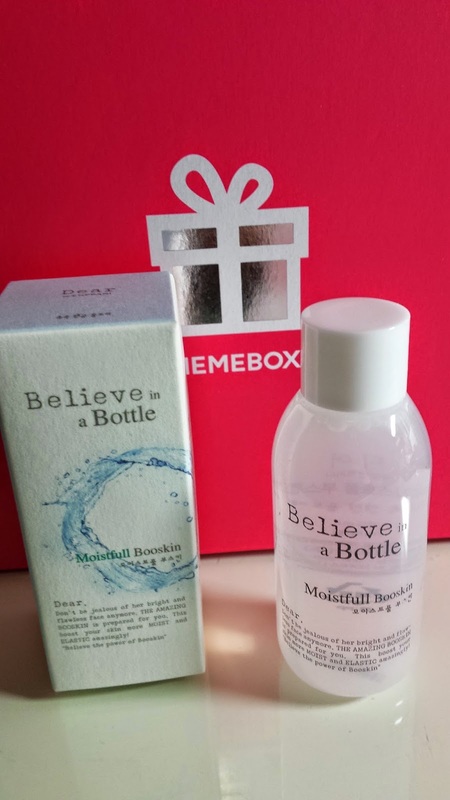 I think this is actually the first toner i've received from memebox (besides the a:t fox green tea toc water clear tables in luckybox#1 haha) , so would be good to see other toner-like products from them. The full size bottle is 120ml and worth US $31. 2. Too Cool For School Dinoplatz Cinema City (10ml sample)Omg omg, too cool for school is one of my fav brands - due to their unique concepts and packaging. Was at a Too Cool For School store in asia and absolutely loved their make-up range! 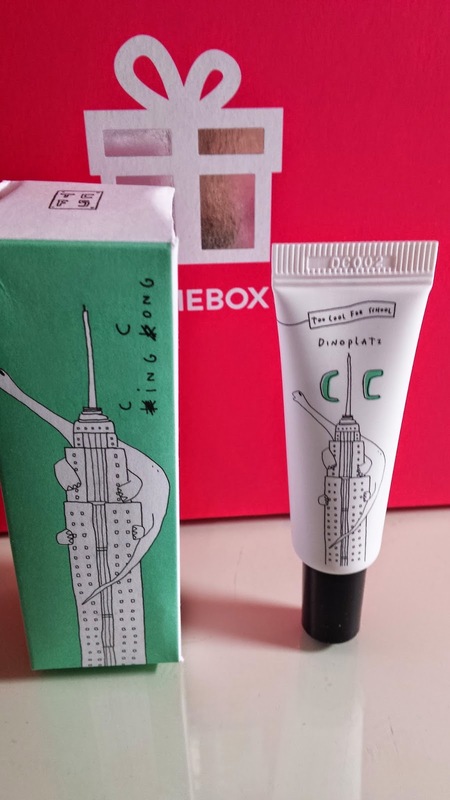 This Multi-functional cc cream that has the cutest dinosaur drawing on it! Can't wait to start using it ^.^ The full size tube is 30ml at US $30. These sets were randomly selected out of 4 varieties (01 pink syrup, 02 sugar mint, 03 silver shine, 04 gold shine). Here i got the gold one! Not complaining because i actually dont own any gold nailpolish! 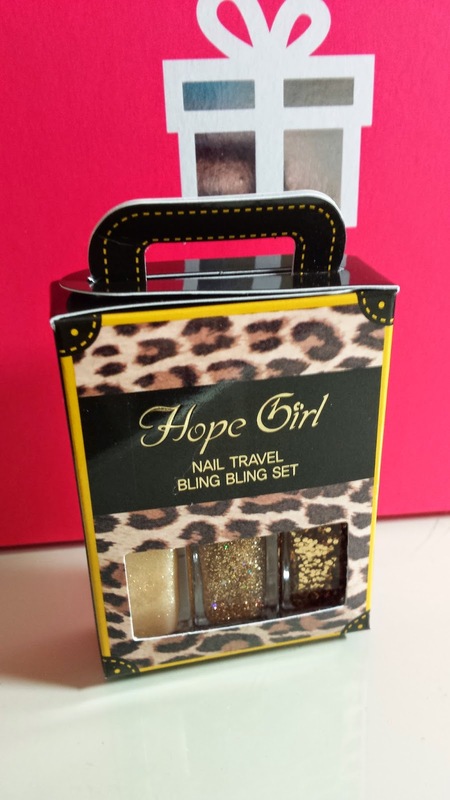 Quite a nice cute set for yourself :) Time to get that extra bling! This is a full size product is worth around US $10. Small sample of this really bright pink lip tint! I haven't used such a bright pink before and i gotta say this tint has really great pigmentation, even after i wiped it off my hand - the mark was still there and it took a lot of effort to get it off with cleansers. 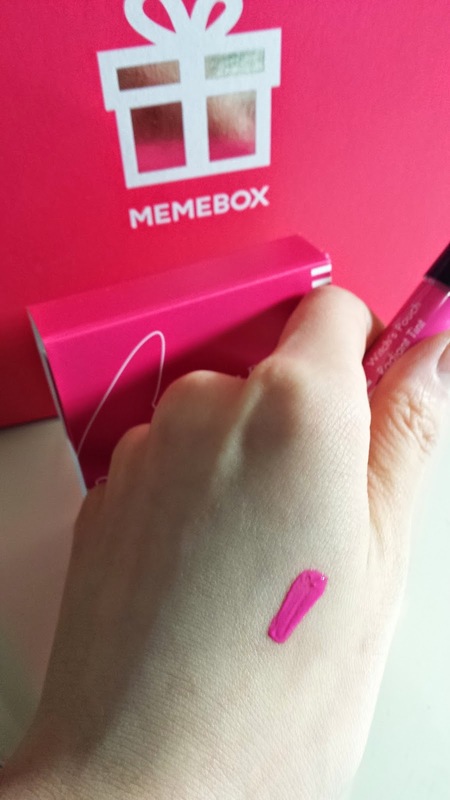 Recently, i am really liking the lip products memebox has been putting into their boxes. The full size lip tint is 4.5h and is selling for US $14. A generous sample of body lotion that i can keep on my desk at work :) This gentle, re-hydrating body lotion helps replenish dry and damaged skin. Yay! 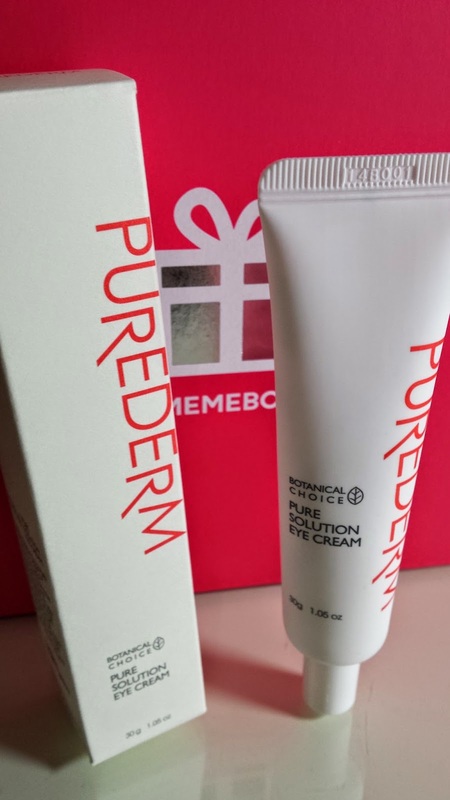 Great to see a lotion type product in this box too. The 350ml bottle sells for US $24. This is the same brand as the lotion! Another mask to add to my collection, haha - what can i say, you can never have enough masks! This is worth US $3. Lastly, the full size product which is this eye cream which focuses of replacing moisture to your eyes. Through memebox, i have started getting more and more eye creams! Pretty good seeing as i have been looking around for good eye creams :) This product sells for US $34.